In today’s modern era we have advanced a lot but at the same time we are also no safe whether in workplace, streets or even in our own home. But the invention of security system has allowed us to be at peace about the security of our home and workplace. Home security system has allowed home owners to feel safe while being at home or away from home. If you’re concerned about protecting your home against intruders or you want added protection against fire and flooding, a security system can help give you peace of mind. But the feeling of being safe is being threatened when the security system of the home stops working properly. The safety of the home owner could be at risk. The situation can be at worse if the home owner is not aware about the failure of the security system or the not working of the home system and due to this threat to the safety can remain undetected and this can led to some dangerous situation. The non working home security systems can put safety of your family, your loved ones and your property at risk. Security systems make use of available technologies like sensors to detect motions and sense environment. False triggers are one of the major shortcomings of current security systems. Same frequency interference is also a fatal weakness of wireless alarm systems. 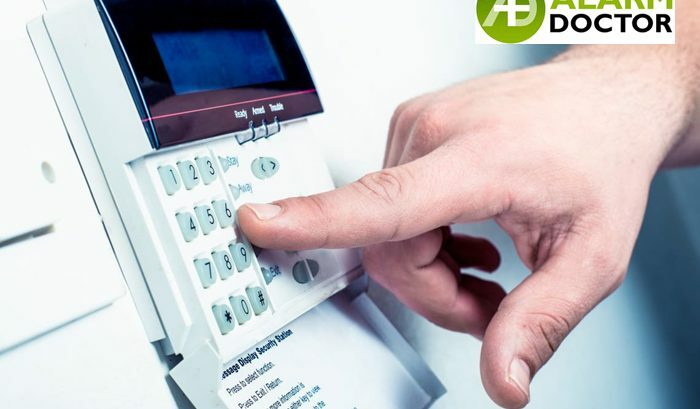 The whole system will be disable, if you press any of button of wireless keypad to emit the same frequency, it will cause the alarm to not to receive the signal from triggered wireless detector. Some of manufacturers adopt interference identify alarm method to conquer this problem. Sensor detection alarm systems only recognize movements, they sometime trigger in case of pets as well, if pet jumps above their threshold height. Nobody would appreciate a noisy siren in the midnight, specially after spending money on an expensive security system. Repetitive false triggers also make people less reactive when a real incident takes place.